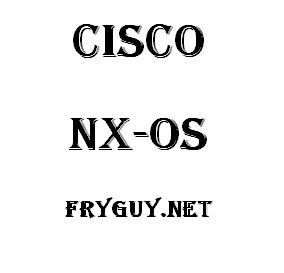 Over the past few years I have written some “training manuals”, starting with my NX-OS post back in 2010. 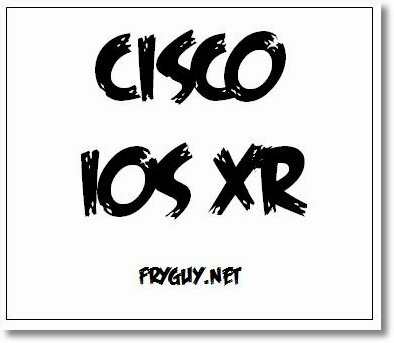 Since then I have added IOS-XR and Junos to that list. These have become a bit popular over time, but at that same time they have become a little more difficult to find. This is because of how this blog is setup, it only keeps the three most recent articles on the main page – unless I create a top-bar item. 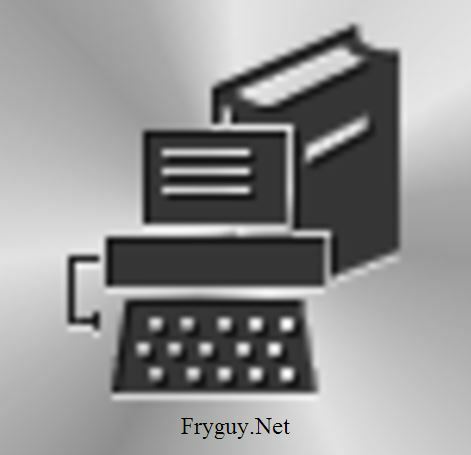 In order to help share these posts, I have decided to create a quick page to where you can find any and all of the workbooks that I have written and may write. These links will take you to the original post where you can, for free, download the workbook material if you wish. This is a published workbook that is available via LeanPub with a 100% Happiness Guarantee.